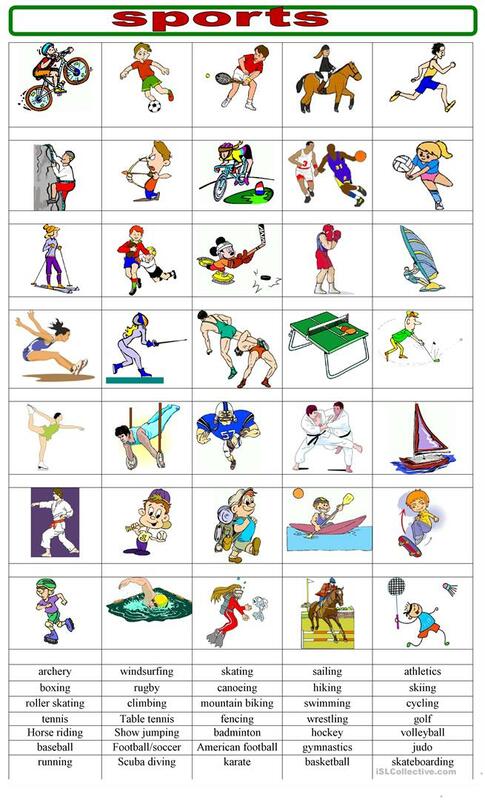 some more activities to learn or revise names of sports , here students have to match the name of sports to the right picture, with ING forms, cycling ; basketball..  The above downloadable teaching material is recommended for high school students, elementary school students, adults and students with special educational needs, learning difficulties, e.g. dyslexia at Beginner (pre-A1), Elementary (A1) and Pre-intermediate (A2) level. It is valuable for practising Gerunds in English, and is useful for enhancing your students' Spelling, Speaking, Reading and Writing skills. It is about the topic and words of Sports.